Peter Rabbit: Peter Saves the Day! Another charming picture book packed full of great extras. A story, an activity, a certificate and a map. Peter, we love you. 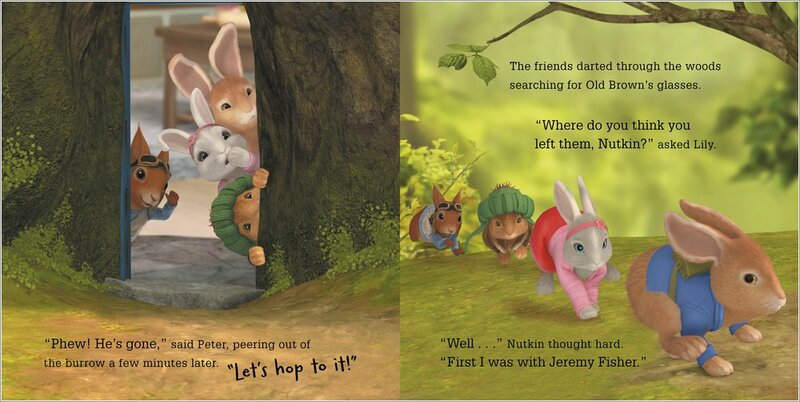 Are you as glad as we are to see this cheeky little bunny on CBeebies? Then get your paws on his latest cuddly story. 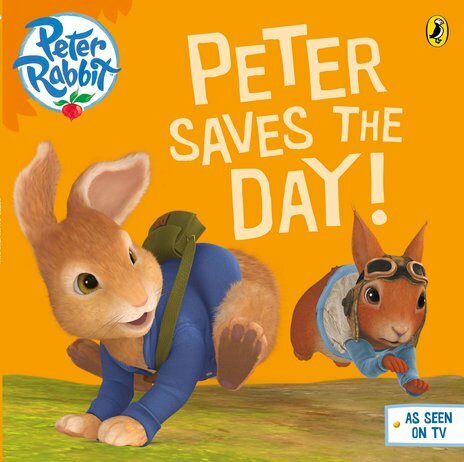 Find out how Peter helps a frightened Squirrel Nutkin, who has done a very silly thing. Don’t worry: the fun won’t stop when the story ends. Not with a livewire like Peter around. Explore the map, try out Peter’s special skill challenge and fill in your very own certificate.